Discover iTemp Plays's Youtube and Instagram stats, most viewed videos and tag analysis. Welcome to my channel! Here I upload Battle Royale games! My favourites at the moment being Fortnite and PlayerUnknown's Battlegrounds! 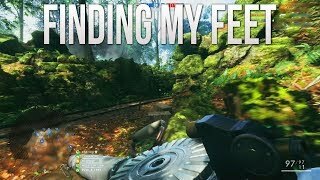 Hope you guys enjoy my videos! Get inspired by discovering the TOP 100 Youtube videos of iTemp Plays. 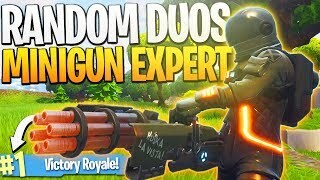 My RANDOM DUOS Partner is a MINIGUN EXPERT! 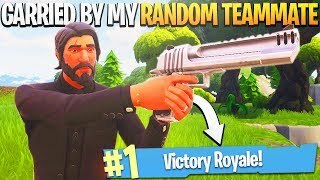 - PS4 Fortnite Random Teammate Challenge! 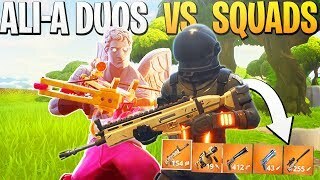 Our BEST Duos Game EVER! 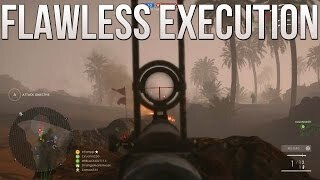 (Highest Kills!) 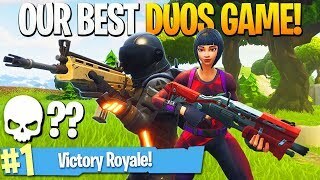 - iTemp + Ali-A Fortnite Duos! My RANDOM TEAMMATE Carries Me to a Victory Royale! - PS4 Pro Fortnite BR Random Duos! Taking on a WHOLE TEAM, 1 Vs. 20! 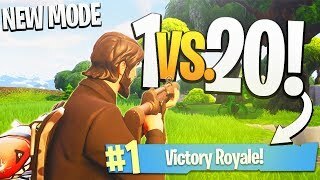 - PS4 Fortnite Teams of 20 Limited Time Mode Gameplay! iTemp + Ali-A DUO Vs. SQUADS! 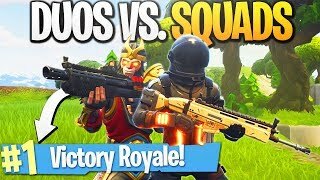 - PS4 Fortnite Duos Vs. 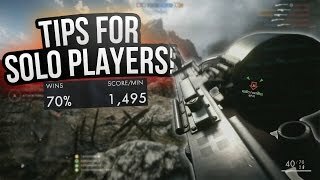 Squads Gameplay! 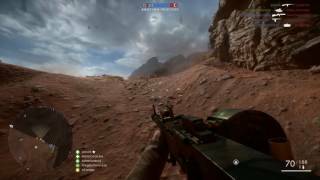 Using a New Variant - PS4 Battlefield 1 Road to Max Rank Ep. 181! Discover which video tags are used by iTemp Plays for the most videos.